How Do I Pair Bourbon With Cigars? The right cigar can uncover the most delicious flavors in a glass of bourbon. Trial and error is one way to pair bourbon and cigars in order to please the palate. You can also request recommendations from other cigar fans or from knowledgeable tobacconists, such as those at Federal Cigar. 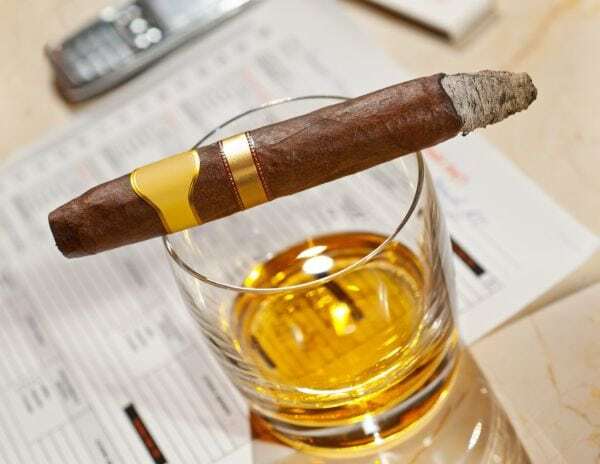 During a pairing, the characteristics of the bourbon and the cigar should complement one another. Bourbons can be paired with cigars of mild, medium or full body, with body referring to the strength of the taste. Not every cigar and libation are meant to be enjoyed together. Your personal tastes will dictate your favorite couplings. To choose a pairing, you should know a little about both the cigar and the bourbon individually. Whether you are relaxing or enjoying an evening with friends, an aged bourbon with a natural handmade cigar is an elegant partnership. Bourbon is a popular American whiskey, which is always made in the U.S. according to strict guidelines but can be sipped while smoking a cigar from your country of choice – from Nicaragua to Honduras. Properly paired cigars and bourbons share rich rewards. 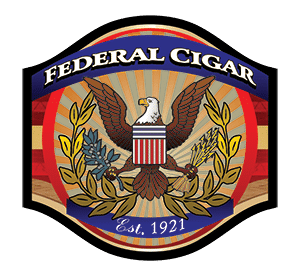 Federal Cigar is a legendary business that offers personalized attention online and in our shop to those who are seeking new pairing experiences. Giving bourbon and cigars as a gift is easier when you have Federal on your side. You’ll be confident in pairing our flavorful cigars with your choice of smooth bourbon to create a customized corporate or personal gift. We can guide your choice of distinctive cigars for those who deserve the finer things in life. Need help in selecting a box of cigars or setting up a bourbon-cigar bar at your event? Federal Cigar is your trusted source for valuable information.